It isn’t often as wedding photographers that you are part of something truly unique. That feeling of capturing something wholly different and memorable is quite unusual. 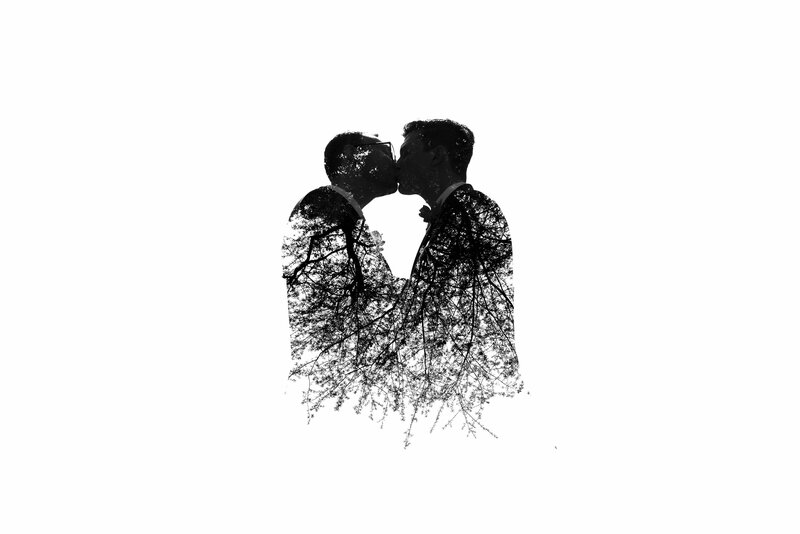 Harry and Matthew’s wedding was absolutely fantastic. 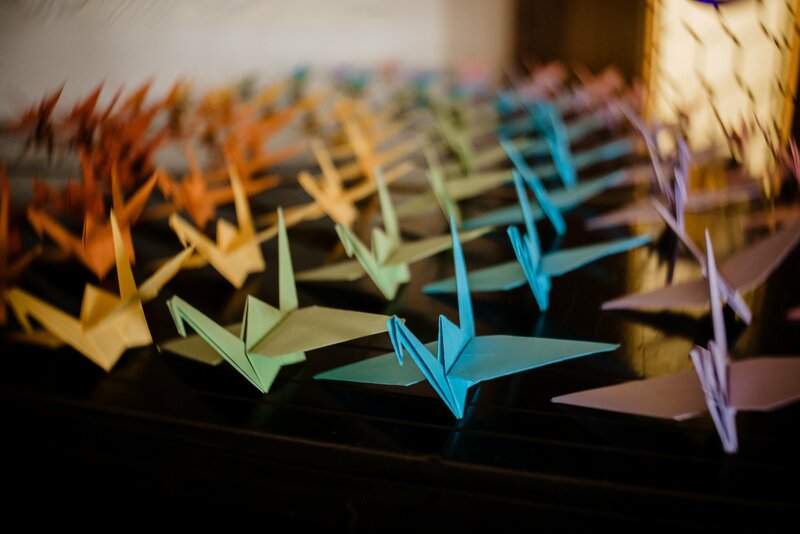 A thousand origami paper cranes, handmade by Harry, adorned the wedding space. Decorating the piano, used as name place cards or hung from the ceiling, each crane had a place. 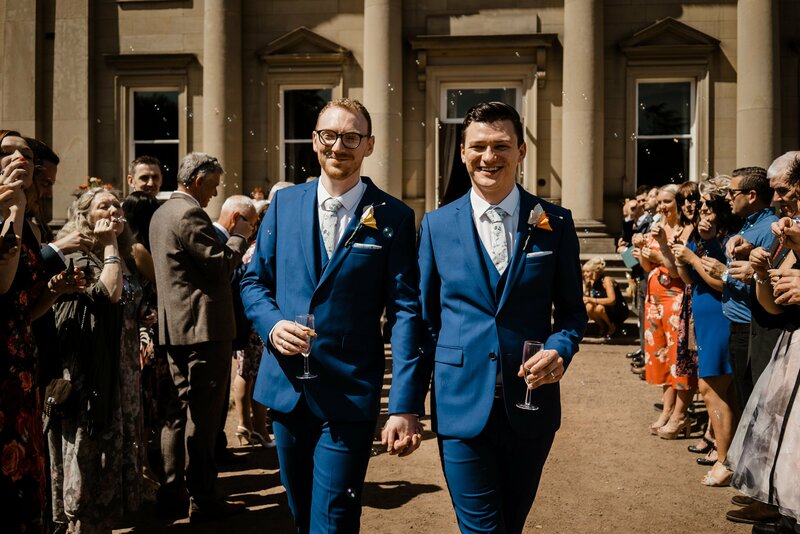 Matthew and Harry got in touch with Stories Of I Do last year about documenting their Wortley Hall wedding in Sheffield. After meeting them in Leeds for a coffee and a chat with them, we knew that they were planning the kind of informal weekday wedding that we love to photograph. We connected so well with this couple and understood that they wanted to keep their day simple but would give us plenty of time for their couples portraits. Other than the odd selfie the grooms had very few photographs together. Harry and Matthew celebrated their ten year wedding anniversary on the exact day that they tied the knot. Following the marriage, they disembarked on a ‘minimoon’ for a beach break after all of the wedding planning! 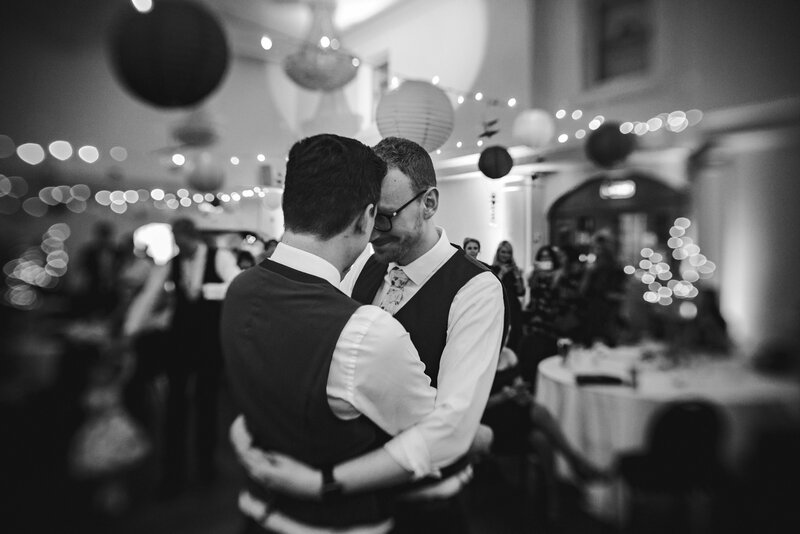 The Grooms both looked effortlessly stylish for their intimate wedding for fifty of their closest people in the stunning Wortley Hall. 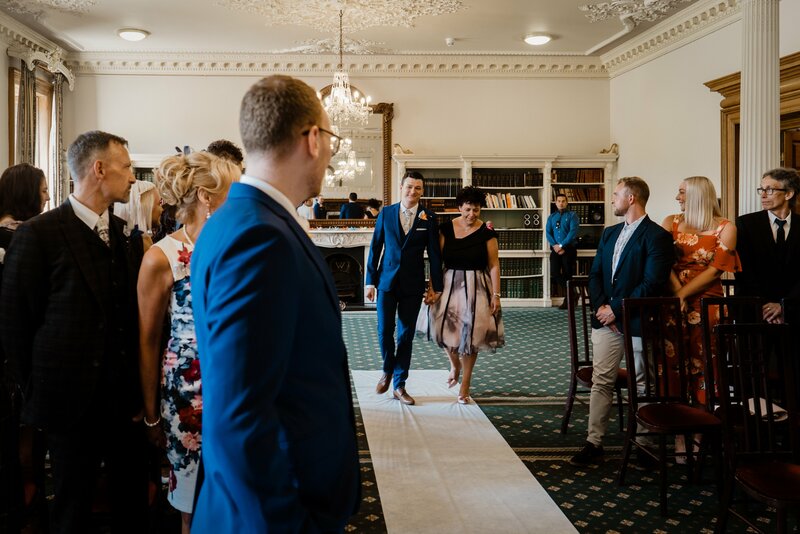 Wortley Hall is situated within Sheffield and has over 26 acres of picturesque formal gardens and woodlands which create the most fantastic backdrop for your wedding photography! So many magical spaces to photograph the newlyweds. We wanted to create portraits for them that were elegant, timeless and beautiful. Once the congratulations, celebratory champagne and bubble confetti were done, it was time to dance! The party was so beautiful to see. With grooms and guests alike, taking to the dance floor and strutting their funky stuff. A real celebration and we were so lucky to be a part of it… just amazing. Their guest book was a fingerprint tree that everyone could print their fingerprint on. Congratulations to Matthew and Harry! 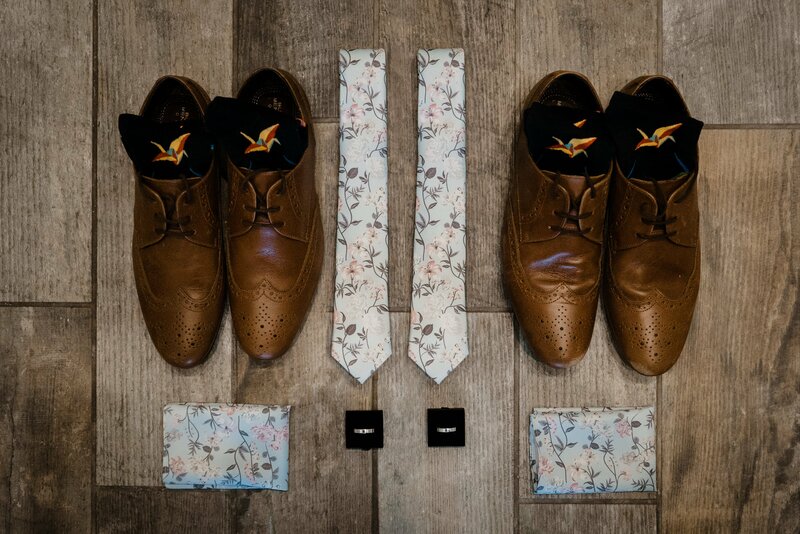 Take a look at their sneak peek album full of love and happiness! 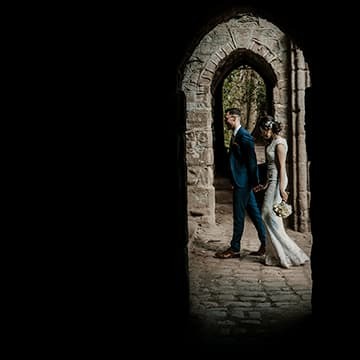 Sneak Peek – Louise Wayne | County Durham Wedding Photographers STORIES OF "I DO" Thorner Leeds Wedding Photographer | David + Louise – Sneak Peek STORIES OF "I DO" Media City Manchester Wedding – Rachael & Stuart STORIES OF "I DO"